/ Modified dec 19, 2018 5:38 p.m.
On Jan. 1, the Mexican minimum wage along the border with the United States will double. From the current 88 pesos — or $4.40 a day — it will jump to nearly 177 pesos, or roughly $9. Elsewhere in the country the wage will rise more modestly to a little more than $5 per day. The hike was one of a number of campaign promises of President Andrés Manuel López Obrador, widely known by his initials, AMLO. “It’s a way to dignify working men and women with a better lifestyle,” said Gerardo Vazquez, state head of Index, which represents export manufacturers. He also pointed out that many export factories — or maquiladoras — are already paying roughly double the minimum wage in places like Nogales, Sonora. 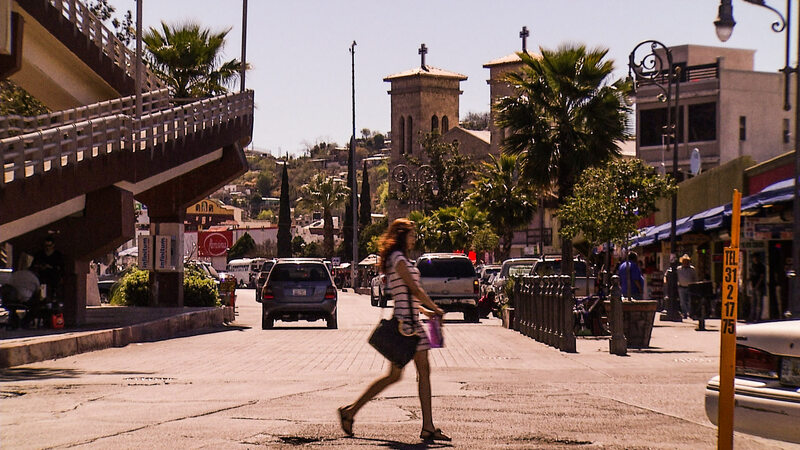 Nevertheless, maquila officials in Nogales, Sonora, previously told Fronteras Desk that some wage increases beyond what is legally mandated may still be necessary to keep workers. AMLO has also promised substantial tax reductions in the border zone.